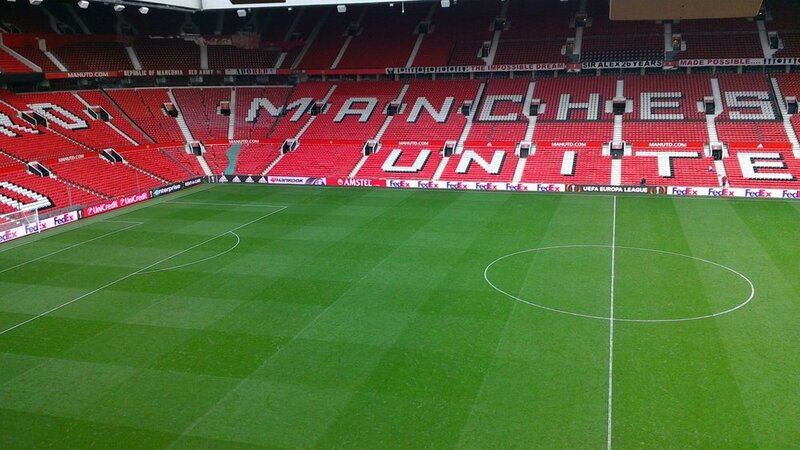 Manchester United were the first football club in the world to permanently install a full LED perimeter system in 2004. We exclusively operated and created content for the system until 2012 when the new UEFA guidelines for LED systems were launched. With the system being 8 years old the club decided to replace the old system with a new UEFA compliant system. They engaged us to use our 5D process to choose the new partner. The previous system had been at 75cm tall owing to the challenging spectator sight-lines to see the pitch, however, we worked closely with both the commercial and the stadium team to define a specification for the new system which exceeded UEFA guidelines to deliver the most highly-specified, tallest system in Europe. Through the process we defined the specification specifically for Old Trafford, developed the RFP documentation and analysed the tender returns. We then ran a 'shoot out' at Old Trafford to provide the Manchester United team with all they needed to be able to decide on the most appropriate system for them. We then program managed the entire installation process to deliver the 1m tall system. Once trained on the system we have operated, serviced, maintained and created content for the system. — George Johnston, Head of Group Property Services at Old Trafford.